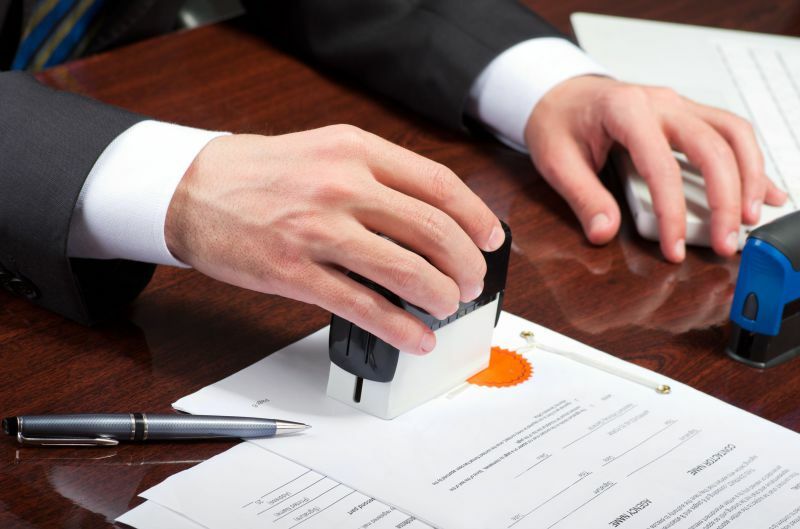 Title companies and experience Notaries Public to give the best customer service possible. We are trying to change the way people think and feel about "Signing Services". To provide our customers and notaries with the best customer service possible. Change the way people think of "Signing Services".